On December 7th, 2013, at the age of fifteen, my son Hunter Garstin suffered a spinal cord injury during a high school wrestling match. Initially he had no feeling or movement from the chest down. 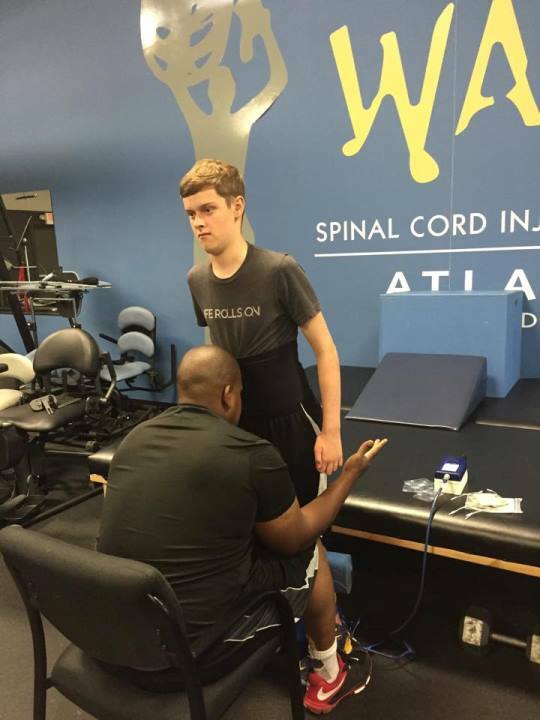 After five days in ICU Hunter was transferred to The Shepherd Center in Atlanta, GA where he spent the next four months doing physical rehabilitation. 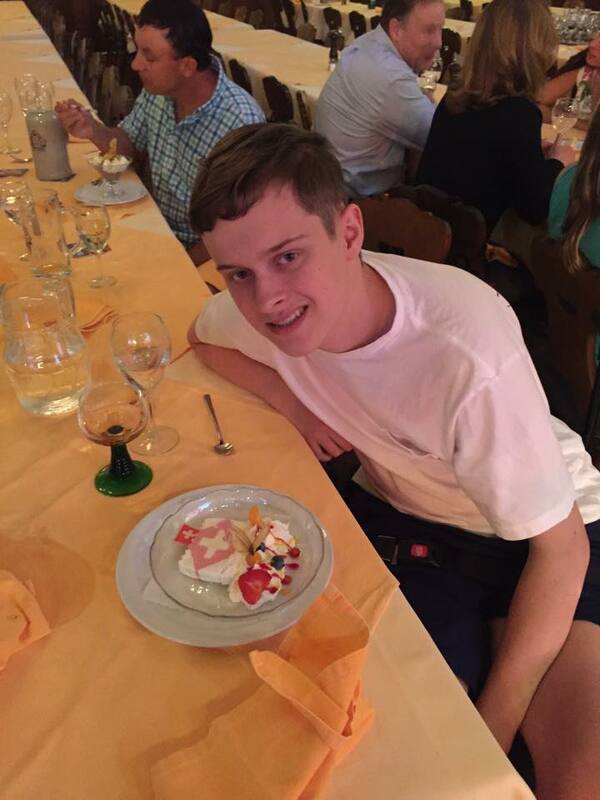 Hunter is currently attending Project Walk Atlanta where he is making outstanding progress. While we do not yet know what the future holds regarding Hunter and his recovery, we are hopeful that he will one day walk again. Recovering from a spinal cord injury is not easy; it takes strong commitment, patience, and money. Even with insurance, the costs involved in full recovery from Hunter’s injury will be astronomical. Uninsured expenses such as home modifications, equipment and continued rehabilitation bills continue to mount. We’re now on a quest to make sure Hunter has everything he needs to be independent and achieve his goals as he returns home. With your help and generosity, Hunter will be able to get the treatment he needs to make the fullest recovery possible, with the hope of walking one day. To help with the financial burden of Hunter’s uninsured expenses and to help him towards living an active and independent life, a fundraising campaign in his honor has been established with HelpHOPELive, a trusted nonprofit organization that has been providing community-based fundraising guidance to patients and their families for more than 30 years. 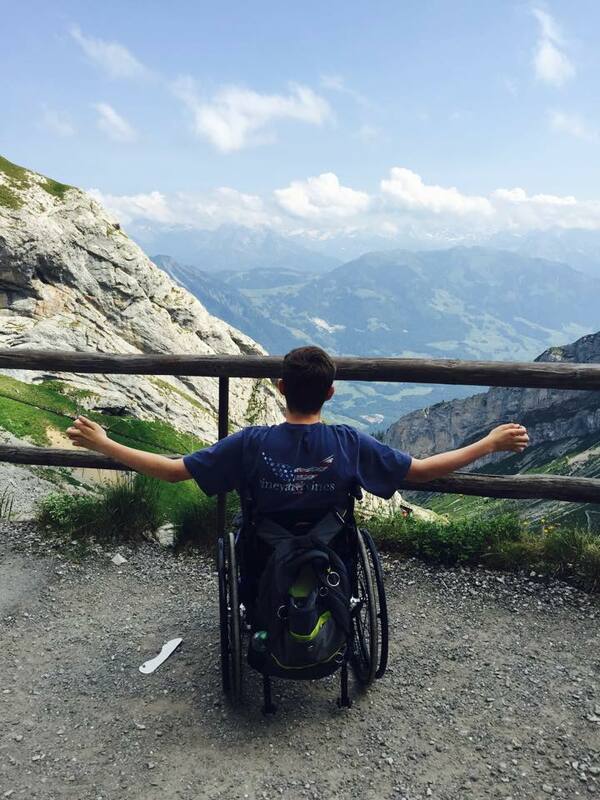 All donations are tax-deductible, are held by HelpHOPELive in the South-Atlantic Spinal Cord Injury Fund, and are administered by HelpHOPELive for illness-related expenses only. Please consider making a contribution. Every donation to Hunter’s recovery is appreciated beyond measure. We are grateful for your well wishes, positive thoughts, and generosity.